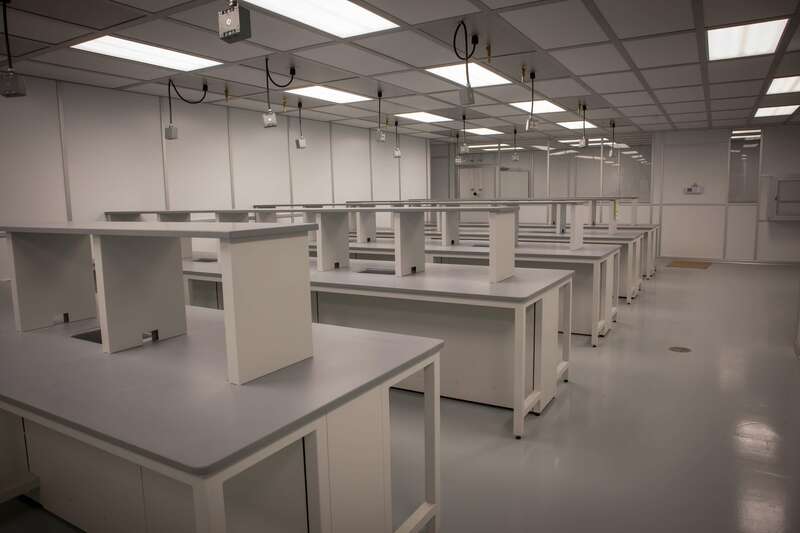 The integrity of many products built in a cleanroom is compromised by electrostatic discharge (ESD). Semiconductors, disc drive, and flat panel manufacturers are particularly at risk when static electricity attracts contaminates. An effective ESD control program is multi-faceted and continually improving. There are many elements in an ESD program; here we will focus on the basics of training and garments. The major generators of static electricity are people and machinery in the cleanroom or controlled environment. Cleanroom workers and engineers inadvertently promote static electricity because they do not know what causes ESD or why it is bad. According to Jan Eudy in her “Testing ESD Garments” article in Controlled Environments, engineers are often the worst offenders when it comes to ESD. Contaminates are attracted to charged surfaces, meaning electrostatic discharge (ESD) can devastate product, equipment, and potentially the reputation of a company. The right program to eliminate ESD will benefit productivity, profits, employees, and consumers. Here is a summary of what he suggests. 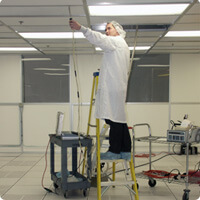 Cleanroom safety training is extensive, and rightfully so. Even the smallest of mistakes can compromise production. Materials and progress may have to be completely scrapped to start over from scratch. Therefore, remembering all the rules, even the simplest ones, is paramount. While long-term memory can hold an indefinite amount of information, short-term memory can handle about 7 – plus or minus 2 – pieces of information at a time. Those pieces of information can be separated or chunked. For example, when remembering a10-digit phone number, the area code is often one chunk of information because it is already memorized and recognized.